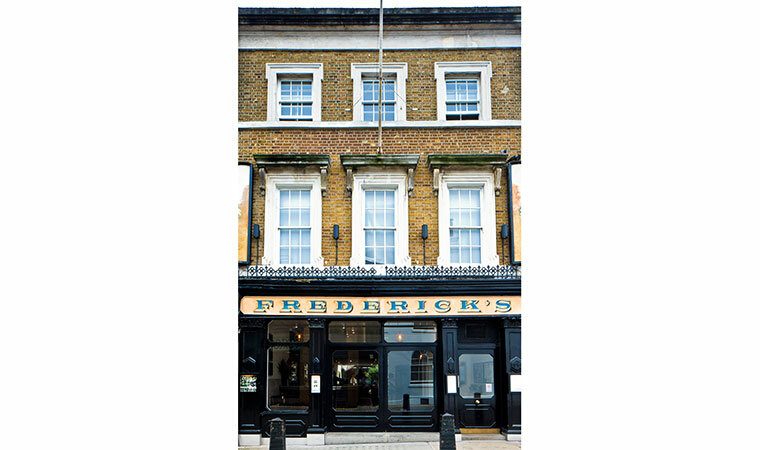 Fredericks Restaurant and Bar, Camden Passage, Islington, London N1 8EG. 020 7359 2888. 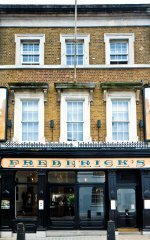 Frederick's restaurant was established by Lou Segal in 1969 and is situated at the heart of Islington's Camden Passage. 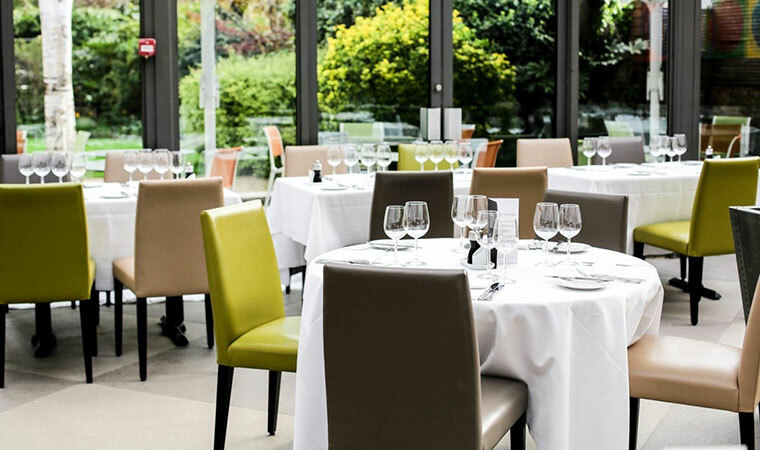 Our chef has created a broad, contemporary menu which is largely sourced from local farmers and suppliers, many of whom we have worked with since the outset. 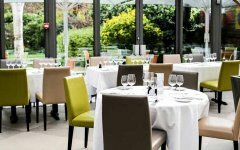 Our food is complemented by a substantial wine list which is renowned for value as well as its balance between Old & New World wines. 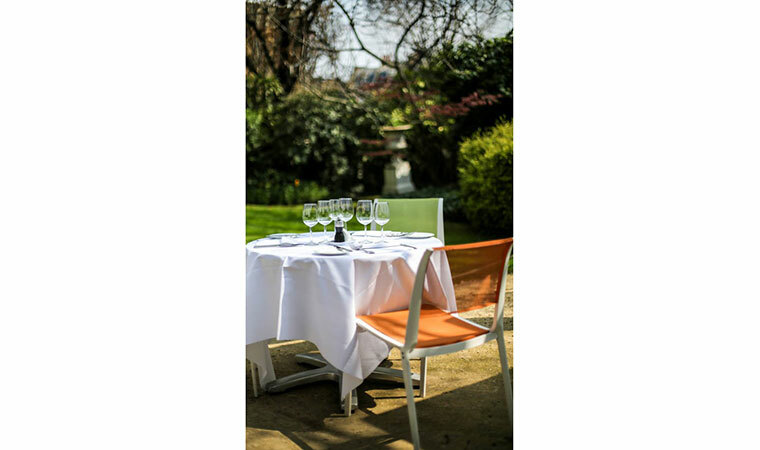 Frederick's offers a secluded garden for al fresco dining, as well as a terrace for Summer drinks. 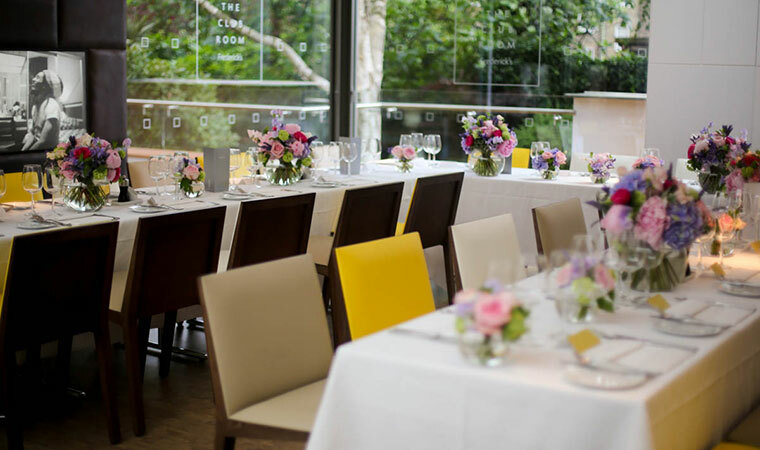 In addition we have different private dining spaces to suit parties from 8 to 200. 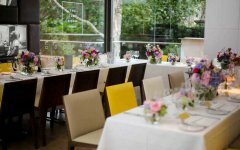 We have an in-house events planner for corporate, private or wedding parties to ensure that your party unfolds just the way you wanted it. Frederick's has been run personally by the Segal family for three generations hence our attention to detail as well as the homeliness of our feel.